On the Samsung totem pole, the Galaxy A series sits right below the flagship S series, striking a balance between eye-catching design, great features, and mid to high-end specs. 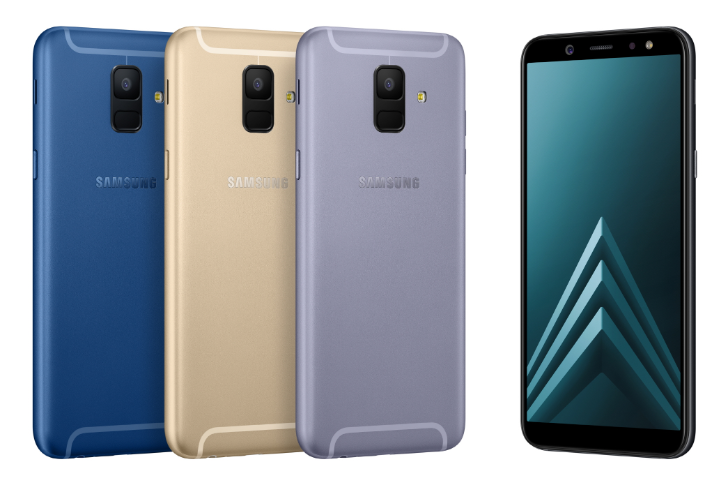 The latest device(s) to come from it are the new Galaxy A6 and A6+, which bring a sleek build with metal instead of glass and visible yet well-designed antenna lines. 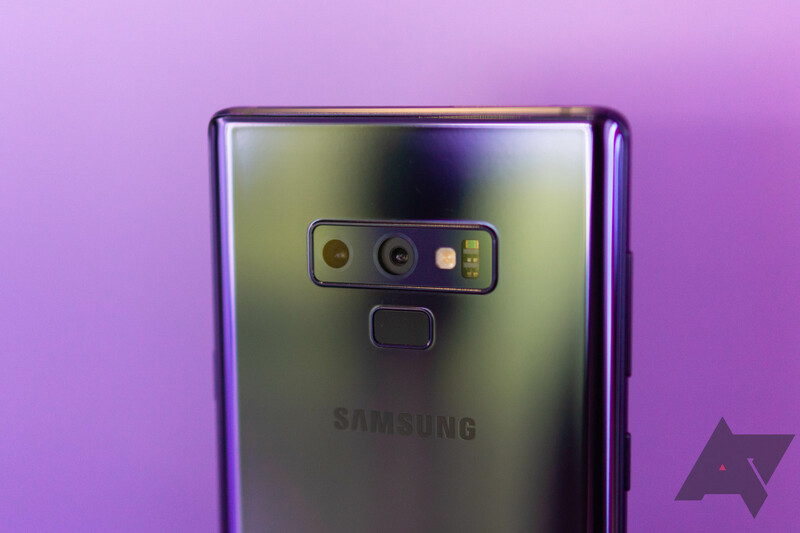 Samsung's Galaxy A6 and A6+ haven't been launched yet, but Samsung Indonesia has just pushed out a ton of details for the two phones ahead of a proper announcement. 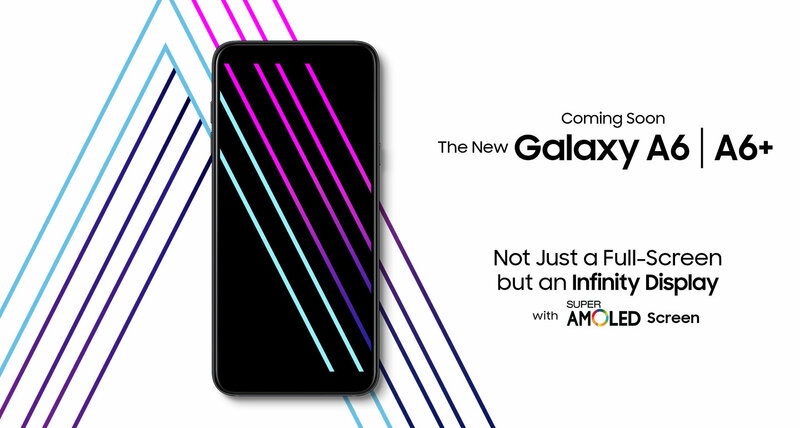 The new Galaxy A6 and A6+ feature 18.5:9 AMOLED "Infinity" displays, fingerprint sensors, unnamed 8-core SoCs, and front-facing camera flash. The bigger A6+ even has a dual-camera setup for parallax-based bokeh, and both cameras sport 16MP f/1.7 primary shooters. Prices and dates for availability are still unknown, though.